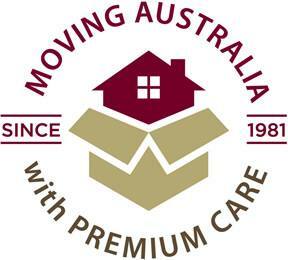 Noosa Van Lines specialises in Northern Queensland removals, and has done so since 1981. Moving with us from Mackay to Brisbane can be a great experience, because you can be assured all aspects of your move will be expertly coordinated. Our team of long distance/intrastate relocations professionals will take the utmost care of you and your belongings, from the first call made, through to completion of your relocation from Mackay to Brisbane. Making the whole experience for you a memorable one, for the right reasons. Noosa Van Lines offers a range of services for your Mackay to Brisbane relocation, from full pre packing option for all your household goods and effects, part pre packing of breakables, special item relocation such as valuable antiques, through to a straight forward loading and unloading of goods. Our Removal tips page is definitely worth taking a look at if you wish to pack cartons yourself, it explains methods that will help to ensure your cartons are packed correctly ready for your Mackay to Brisbane removalists to undertake your relocation. 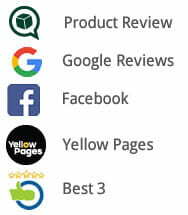 Please use the link below to go straight to our Removal Tips page. 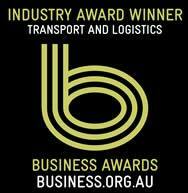 Noosa Van Lines is an AFRA member (Australian Furniture Removers Association), which is the leading professional furniture relocation association within Australia and New Zealand. Using an AFRA member means you can have every confidence that your removal to Brisbane will be stress free and handled with the utmost professionalism. 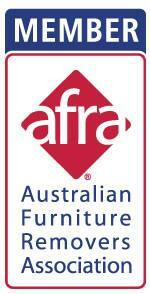 A visit to AFRA’s very informative website at www.afra.com.au will provide you with more information on the association and what you can expect when dealing with any of its members. When obtaining quotations for you Mackay to Brisbane removal, often companies will be restricted in their ability to perform onsite quotations at locations other than where they have a depot themselves. This being the case, e-mail or online quotation forms are the next best method. The accuracy with these methods are as good as onsite quotations, providing the information that you provide is complete and accurate. Any information that you feel will be relevant for your Mackay to Brisbane removal, such as a narrow street, lift access, parking restrictions, special item relocation (antiques, pianos, pool tables) or unusually heavy effects should all be provided along with your list of items. Noosa Van Lines provides onsite quotes on the Sunshine Coast and outside of this area, including Mackay to Brisbane, we rely firstly on the online quote form and secondly on e-mail requests. 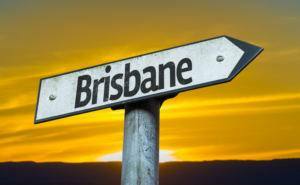 On our Brisbane to Mackay removal page we have a road travel plan for Mackay to Brisbane removals which you can view from the reverse perspective.